The kneeling hip flexor stretch is a great way to target the hip flexors and increase range of motion in the hips. This is an intermediate core exercise that requires a little more strength and coordination than the basic plank. 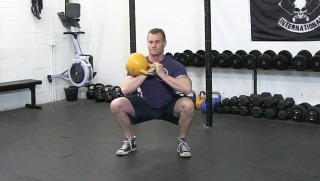 When done with proper form, this exercise really strengthens and tightens the abdominal and lower back muscles. The beach side plank hip raise is an intermediate core conditioning exercise that targets the obliques. 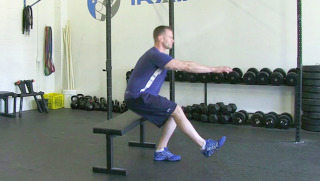 The single leg side shoulder raise on the Bosu is an intermediate upper body exercise. 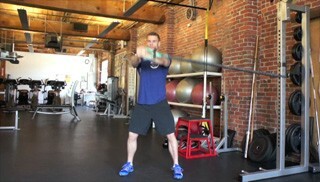 This is a challenging exercise that requires balance and core stability and targets the medial deltiod.